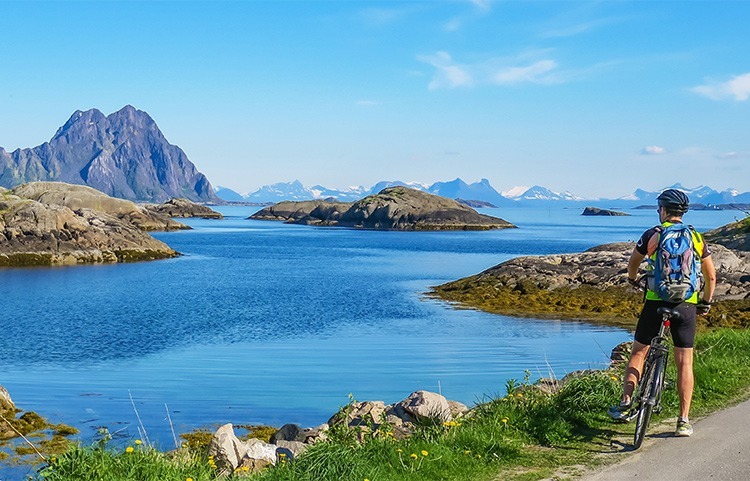 Cycling in Norway is based in the breath-taking Lofoten Islands, whose dramatic, rugged beauty offers one of the most impressive natural landscapes in our leisure and family range. Bathed in mesmerising Arctic light, cyclists will enjoy staying in a Norwegian Rorbu, a traditional fisherman's hut with one end built on poles above the water. 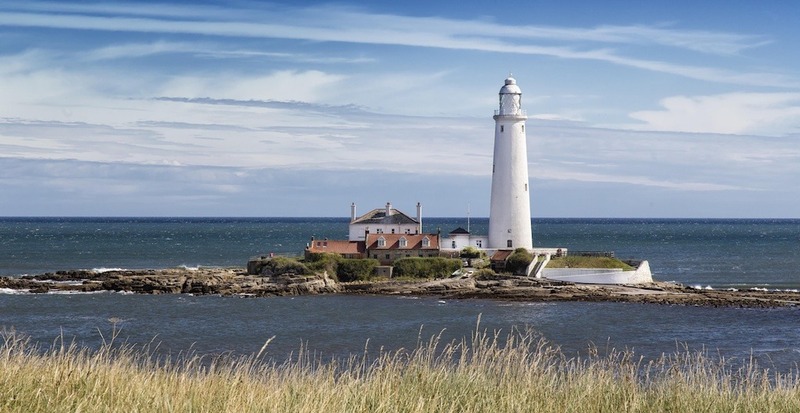 Our cyclists will also get to take in quaint fishing villages and discover fascinating local heritage, including a trip to an impressive, immersive Viking museum on our guided or self-guided tours. 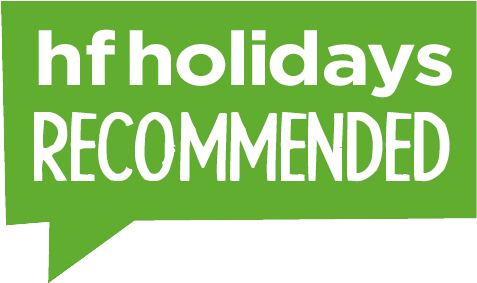 Choose your next Norwegian cycling holiday adventure today! 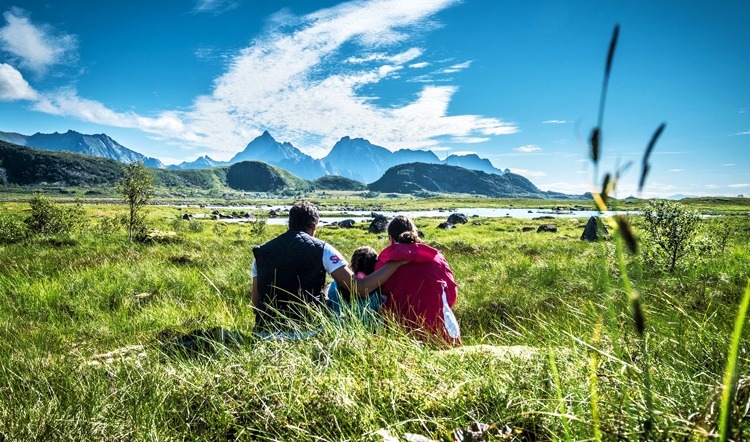 The post Customer Story: Family fun in Norway appeared first on Skedaddle Blog. The post Customer Story: Lofoten Islands appeared first on Skedaddle Blog. 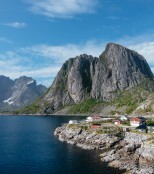 The post The Lofoten Islands: A Photo Diary appeared first on Skedaddle Blog. The post Cycle into summer: 4 travel picks appeared first on Skedaddle Blog.